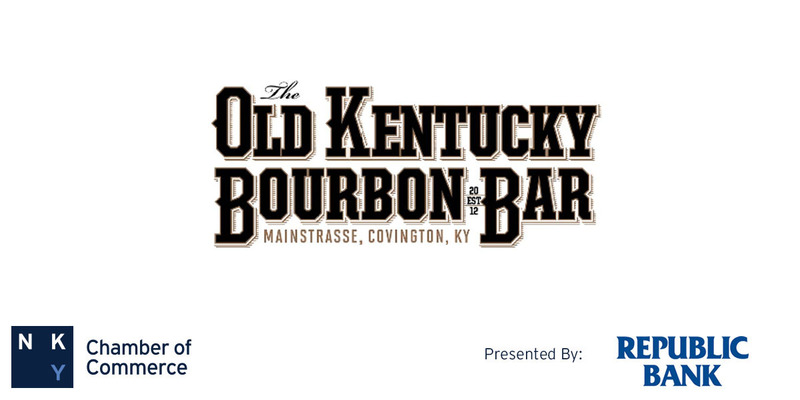 Old Kentucky Bourbon Bar (OKBB) is located in the heart of historic Mainstrasse Village. With over 400 selections of American bourbons and whiskies, we have something for everyone with a taste for Kentucky's Native Spirit. Our bourbon experts are available seven days a week to serve and elucidate. Join us for a drink!